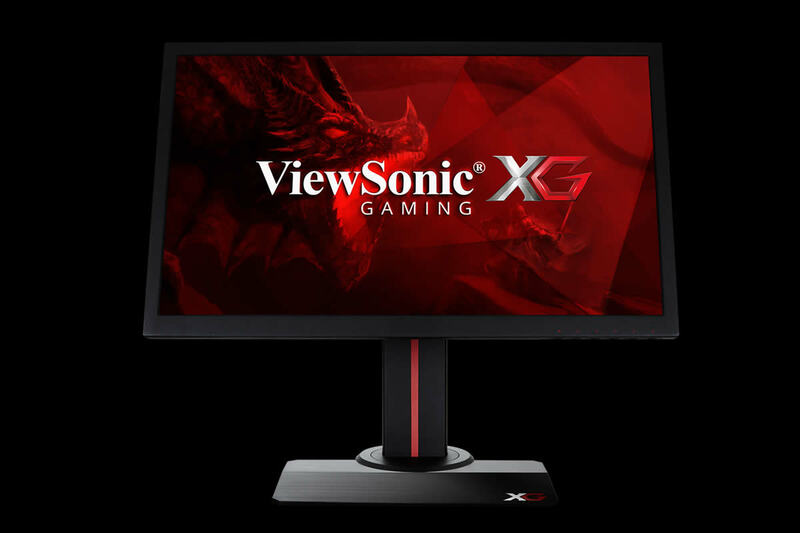 ViewSonic Corp., a leading global provider of visual solution products, introduces the XG2402 to its gaming monitor line to bring gamers a highly customizable experience with competitive level performance. ViewSonic’s customizable in-game viewing options give gamers a competitive advantage by allowing them to create their own personalized gaming experience. The 24-inch XG2402 is the successor of the highly rated ViewSonic XG2401, which was extremely popular within the competitive gaming community. XG2402 features a 1080p resolution and comes equipped with essential competitive gaming features including a 144Hz refresh rate and 1 millisecond response. XG2402 utilizes AMD FreeSync Technology to align frame rates between your monitor and GPU to eliminate immersion breaking screen tearing and stuttering. 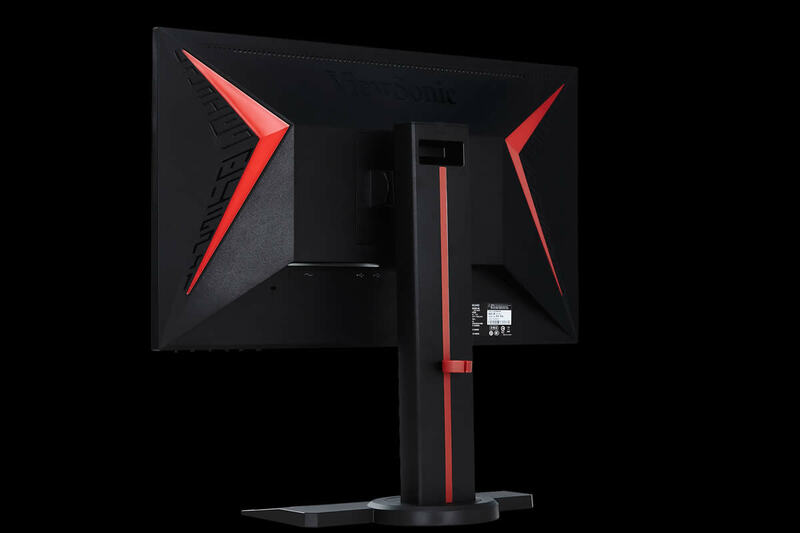 Aesthetically speaking, ViewSonic’s RampageX lighting feature on the back of the monitor is the most prominent upgrade to the new model. XG2402 is the first ViewSonic monitor to feature RampageX, which radiates a red glow onto your gaming station and can be used to accent RGB peripherals. 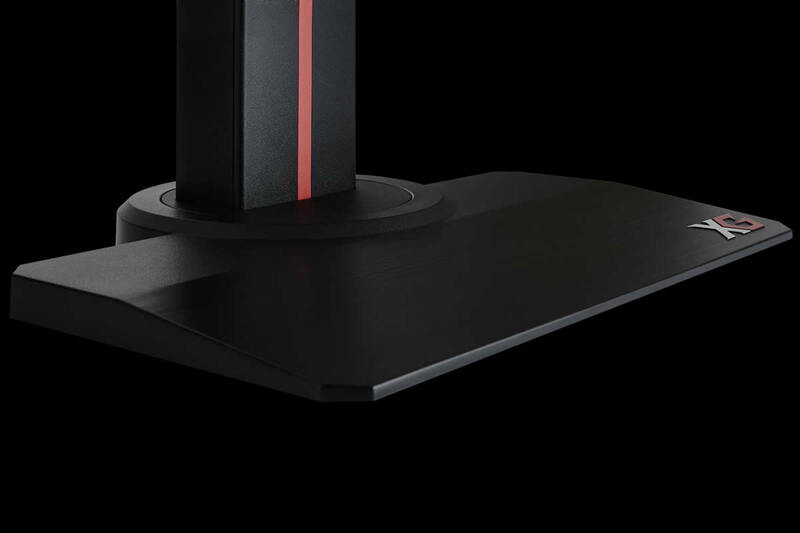 The gaming friendly low-profile base on XG2402 has been developed with feedback from professional CS:GO players in mind to allow for flexible keyboard placement. In addition to competitive gaming grade specs, the XG2402 improves upon the success of previous competitive gaming models with the most customizable viewing options on the market. Customization options such as five levels of response, 22 levels of black stabilization, Custom 1, 2, 3 and more, give gamers the ultimate control over in-game visuals to maximize their competitive gaming performance. For changing gaming settings on the fly, XG2402 also features specialized preset modes tailored to different game types such as FPS, MOBA, etc., as well as ViewSonic’s ColorX, which is a fine-tuned color and performance preset for vastly improved in-game vision and reduced motion blur. Follow ViewSonic XG Gaming on Facebook and Twitterfor the latest news and updates. Founded in California, ViewSonic is a leading global provider of visual solution products with over 30 years of experience. As an innovator and visionary, ViewSonic keeps the world connected with a portfolio of professional visual solutions that enhance the way we compute, collaborate, communicate and connect. Our products include LED monitors, interactive commercial displays, touch displays, projectors, collaboration software, and smart displays. To find out more about ViewSonic, please visit viewsonic.com.